The GeoPRISMS focus site and affiliated sites in the East African Rift (EAR) system pose tantalizing research opportunities, as well as logistical challenges for new data acquisition, and access to existing in-country data sets (e.g., aeromag, reflection). 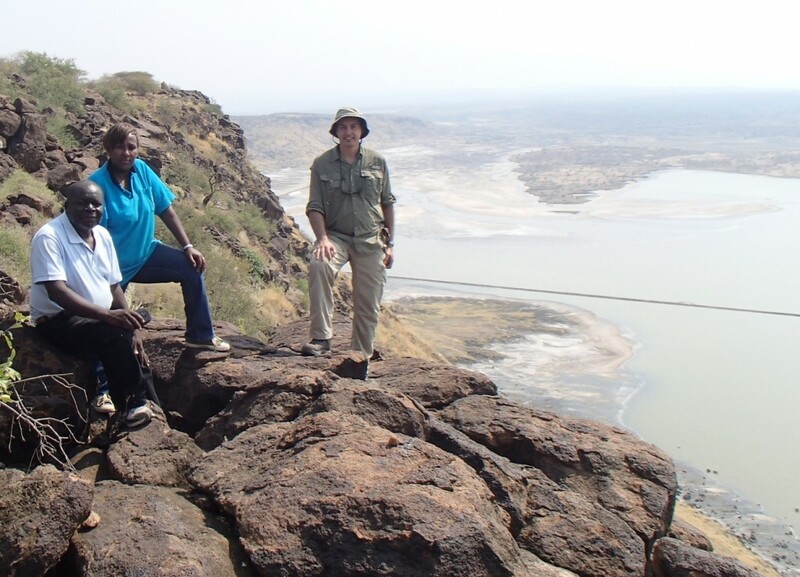 Coordination of research and educational activities with African geoscientists may be challenging, both in terms of finding partners, and liaising with the relatively small research community. Coordination of field programs, and ideas for collaborative training opportunities enables fuller, more rewarding interactions with our international colleagues. Our mini-workshop is planned to coordinate and facilitate planning and training activities in or concerning the Eastern rift focus site. Our goals are to review existing data sets and active projects, including rapidly expanding geothermal exploration, paleoanthropological studies, and geohazards initiatives (e.g., GEMS), to facilitate team-building and collaborative experiments, and to share experience. Early-career scientists in particular are encouraged to attend. Prior to the AGU meeting, we will work with GeoPRISMS to develop a web-based template for region-specific planning in Tanzania, Kenya, Rwanda, and Ethiopia. We encourage others to add to this template, which will be hosted by GeoPRISMS. Early identification of project partners enables the African colleagues time to apply for in-country or USAID funds to support their full participation in field and laboratory research. Identify specific synoptic studies of interest to the GeoPRISMS community. Identify existing datasets and what data sets are needed to address multi-disciplinary synoptic studies. Assess interest in a community proposal for submission to the July 2015 GeoPRISMS solicitation. Provide a networking opportunity to foster mentoring of young investigators and team building. “Collaborative Efforts in the East African Rift System”, Kattenhorn, S., Ebinger, C., Fischer, T., Stamps, D.S., Nelson, W., Moucha, R., Nyblade, A.; GeoPRISMS Newsletter, Issue No. 32, Spring 2014. 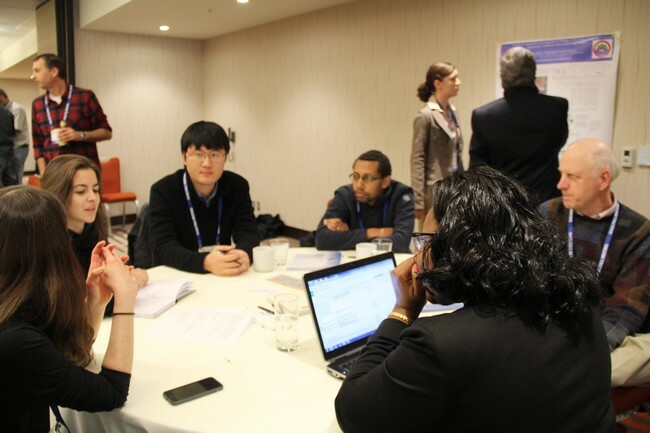 The AGU GeoPRISMS Mini-Workshop on Collaborative Efforts in the East African Rift System was held Thursday evening, 12 December 2013 at the Grand Hyatt hotel in San Francisco during the AGU Fall Meeting. It was well attended with 50 participants, 9 of whom were graduate students and 7 were postdoctoral researchers. This workshop had two sections sharing a common theme of bringing scientists together to discuss collaborative efforts underscored by the GeoPRISMS East African Rift System (EARS) implementation plan.